Large Main Hall for up to 100 people. Disabled access and toilet facilities. Car Parking attached to Hall. Central heating. Stage Area, Deaf loop facility and public address system. 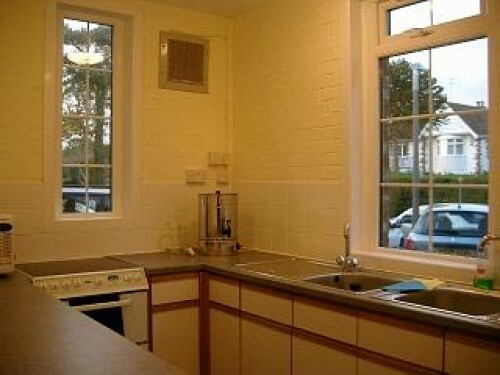 Fully equipped kitchen with serving hatch to Main Hall available at extra cost and includes all services. Long and short tables are also available to use. Availability: The hall is generally busy most weekdays but is available some weekends. 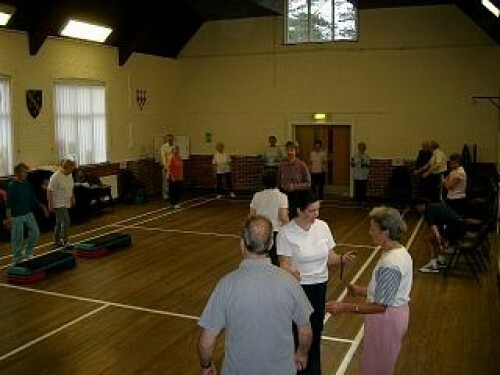 There have been 1 review of Canford Cliffs Village Hall. Fabulous! Great venue for our son's party. The hall is well equipped and very clean. Thank you Val. 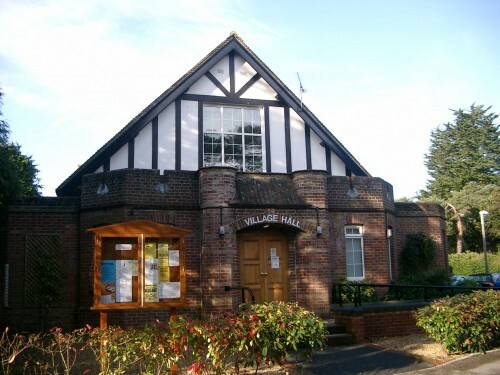 If you would like to send Canford Cliffs Village Hall a booking enquiry, please fill in the form below and click 'send'. Perhaps some of the following halls within 5 miles of Canford Cliffs Village Hall would also be of interest?